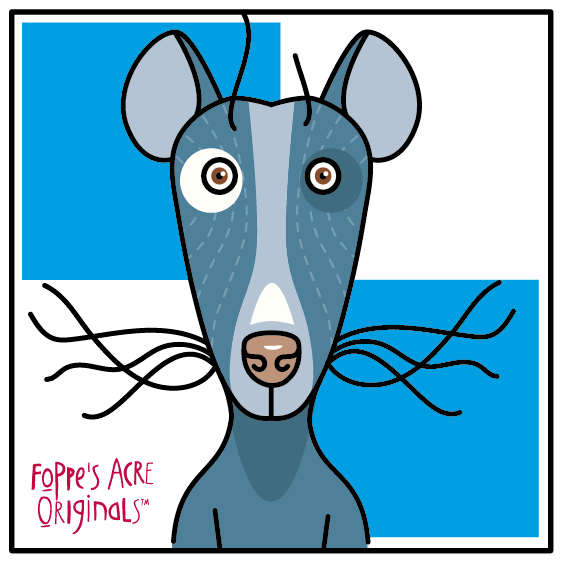 foppe's acre originals: Meet Ricky the rat. I'll be attending an Art&Food fair (sept 16) so I'm updating lots of promo material for Foppe's Acre Originals and needed a new version of my 'thank you card 'Always look on the bright side of the fence'. 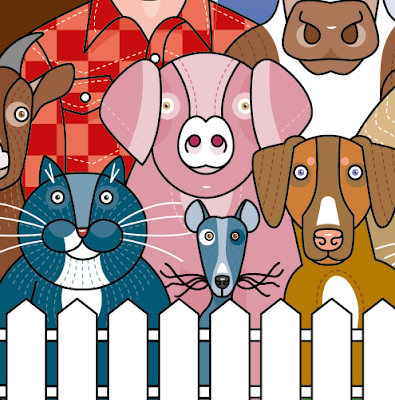 Changed my appearance a bit and added one of the dogs I designed earlier. I also realised one of the other residents of Foppe's Acre wasn't included yet!